A DIY manufacturer of a robot that changes form will now accept orders. It looks like the toy my 8-year-old self desperately wanted. 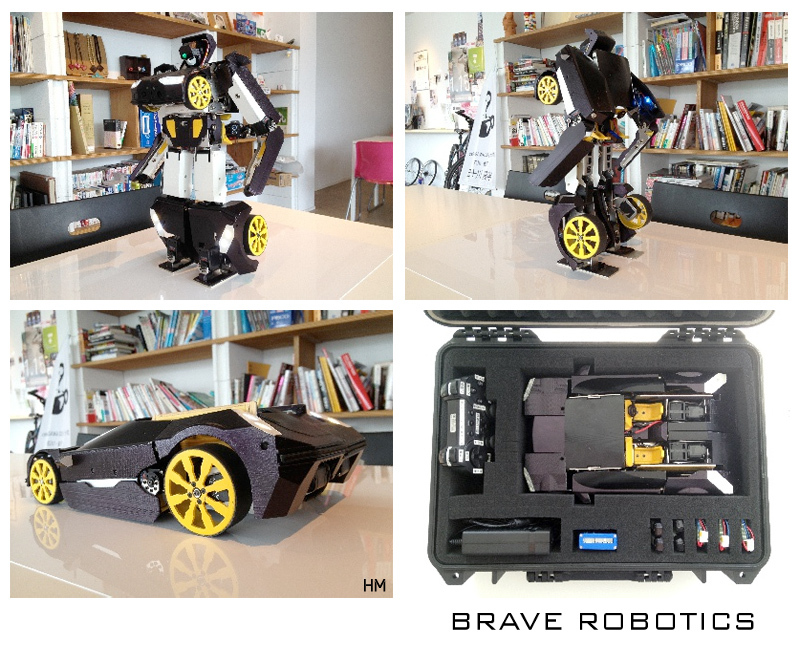 Japanese roboticist Kenji Ishida, founder of the firm Brave Robotics, first made a Transformer at 1/12 scale last May. The unlicensed Transformer changes from a drive-able car to a walking human-shaped robot in a matter of seconds. 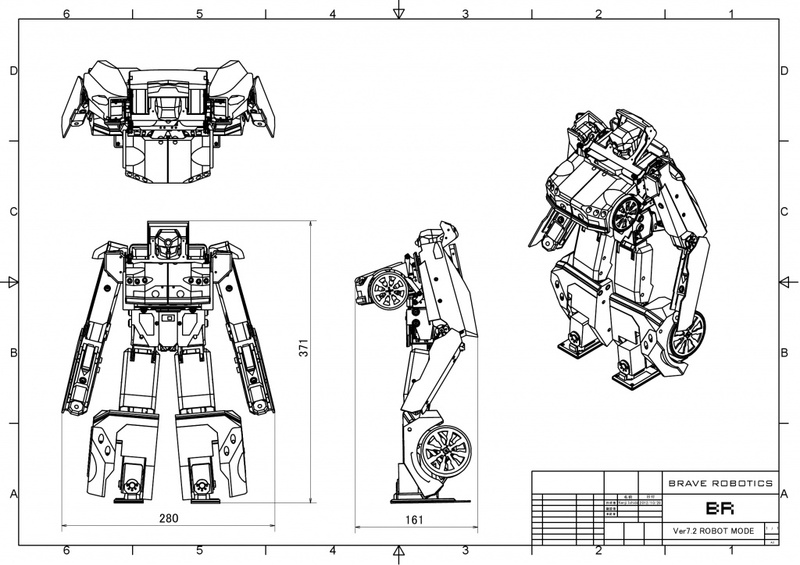 Ishida has improved his process - with the help of a custom-built 3D printer - and he announced that he will soon be taking orders to make the knock-off Autobot for you. There's no word on a price, but as manufacturing the unit will take a month, I'm pretty sure it will cost a pretty penny, or yen, as the case may be. 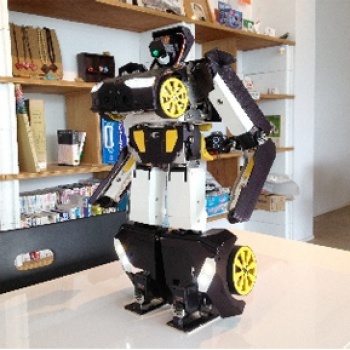 Ishida plans to unveil the new model at the Tokyo Maker Faire 2012 next week. I'm sure there will be many Transformer fans there who would get a kick out of owning their very own Autobot. Of course, due to licensing issues, the robot doesn't look like Wheeljack, Bumblebee or any of the other more recognizable characters from the Transformers universe. You will, however, be able to choose the colors on the body of the custom Transformer. You can't request the Transformer to look like Optimus Prime, but at least you can ask for red and blue panels. So that's something. All the attention seems to have crashed the Brave Robotics website. 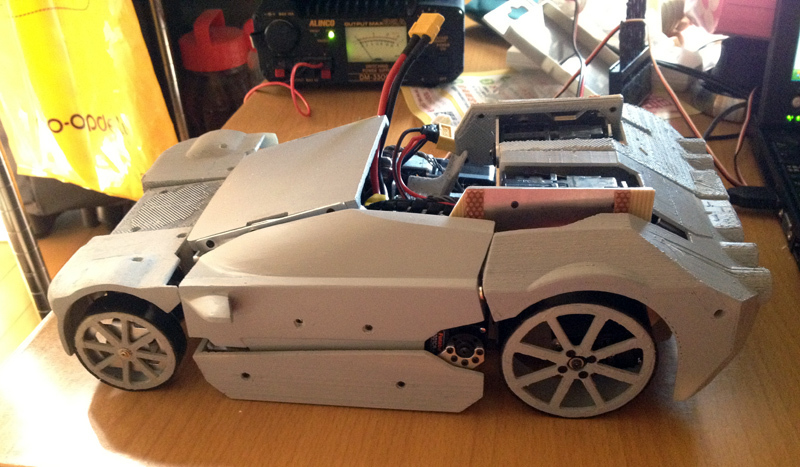 If you're interested in ordering one, email Kenji Ishida directly using this address: info at braverobotics.com. While you wait, you can watch the robot in action below. Just make sure you clean the drool out of your keyboard when you're done.